Will South Africa remain silent on Morocco’s call for cooperation like Algeria, which has not responded to Morocco’s 2018 dialogue initiative yet? 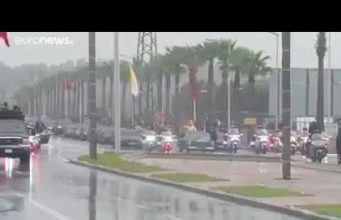 Image by: Basma Ifzagan for Morocco World News." 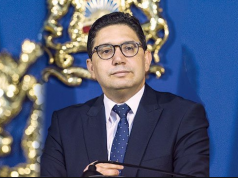 Rabat – Morocco’s Minister of Foreign Affairs and International Cooperation Nasser Bourita has urged South Africa to work with Morocco to achieve a better climate for cooperation, in an interview with the South African weekly newspaper the Sunday Times. 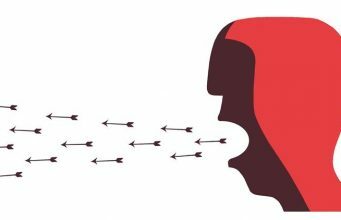 Tension between the two countries climaxed in 2014 when Pretoria recognized the self-proclaimed Sahrawi Arab Democratic Republic (SADR). 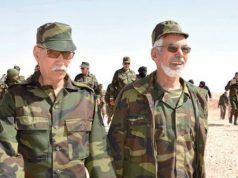 South Africa continues to support the Polisario Front. 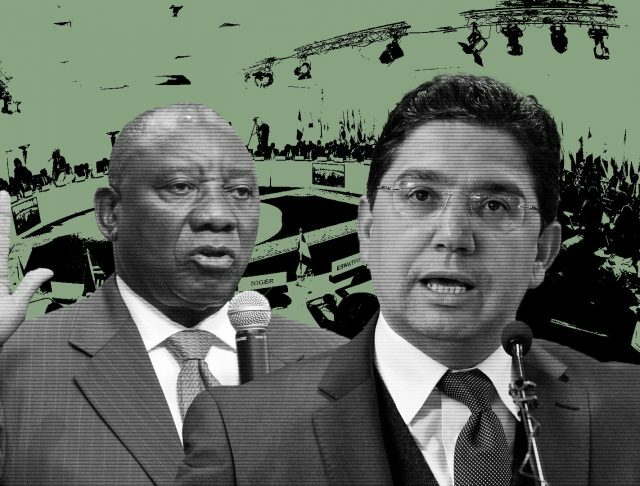 South Africa’s latest move to undermine Morocco’s territorial integrity was in March, when it co-hosted a hostile meeting with Namibia to express support for Polisario’s independence claims. 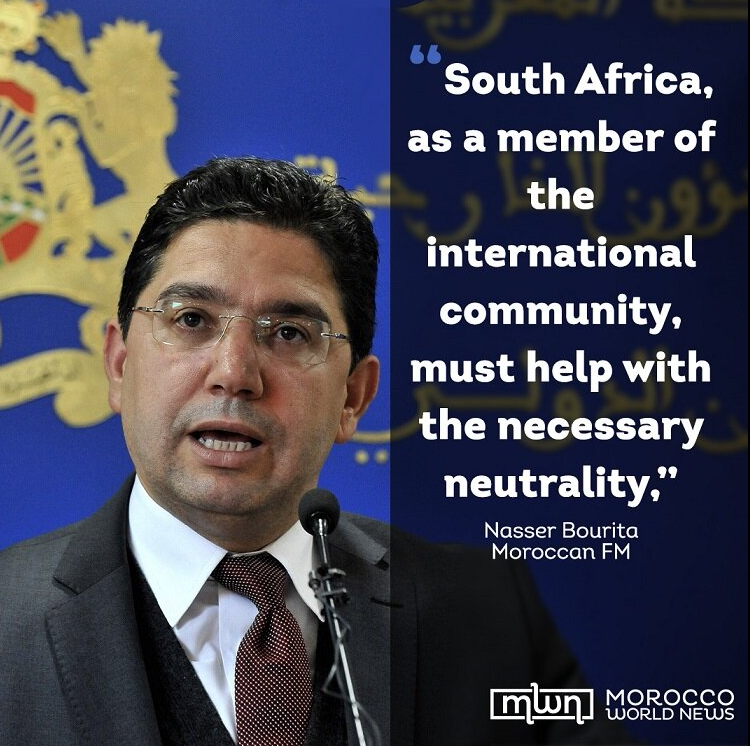 The Moroccan official also recalled the friendly ties which connected Morocco with South African leader Nelson Mandela. 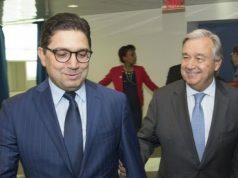 Bourita argued that the UN had clearly defined the parameters in which a political solution to the conflict over Western Sahara should be fulfilled. 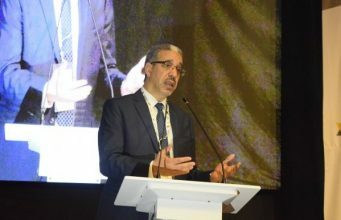 Bourita also stressed that the conflict over Western Sahara should never be compared to issues in the Middle East, such as the Palestinian case. 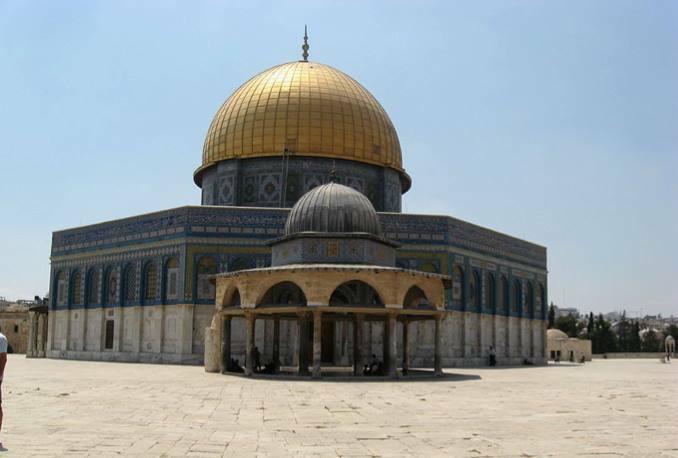 “In Palestine, the UN has adopted a resolution calling for a two-state solution. 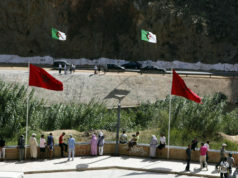 Regarding the Sahara, there is a political process to find a settlement with Algeria,” he said. 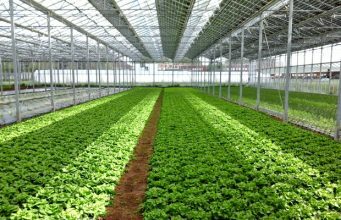 Bourita added that Israel’s presence in the Palestinian territories is globally recognized as an occupation. 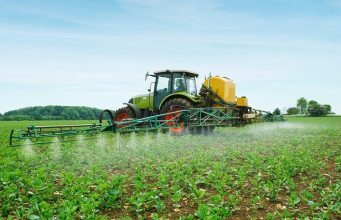 Morocco recently hosted the African Ministerial Conference on AU Support for the UN Political Process on the Regional Dispute over the Sahara in parallel with South Africa’s hostile symposium against Morocco’s territorial integrity in March. 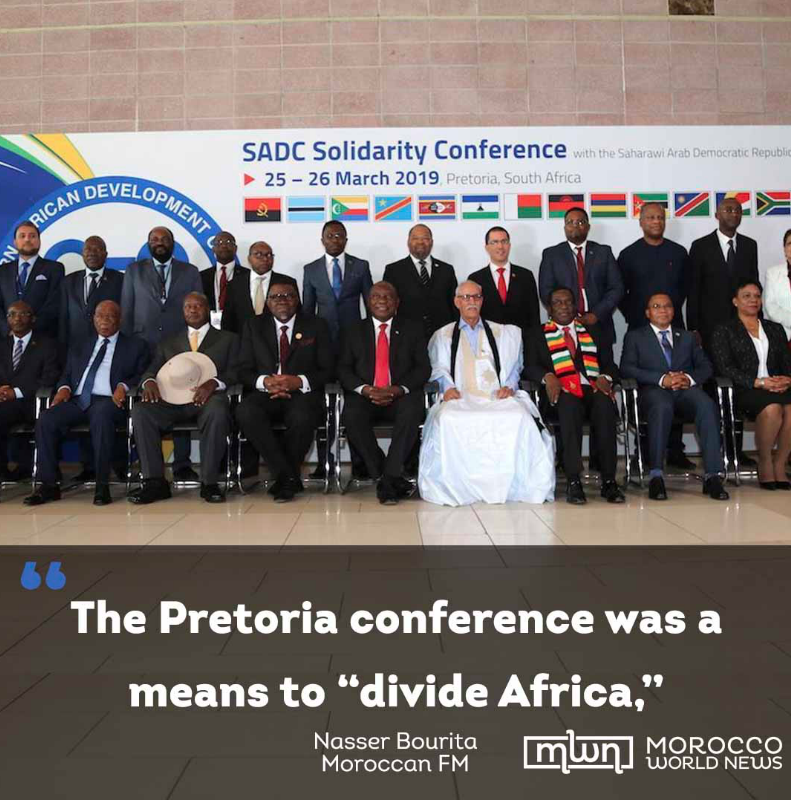 Bourita added that the Marrakech event intended to show that the Pretoria conference was a means to “divide Africa,” recalling the consensus reached at the 2018 31st AU summit in Nouakchott to support the UN’s exclusive role in mediating the Western Sahara conflict. “Who divides Africa? 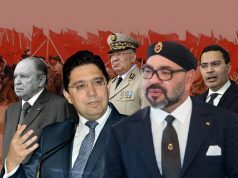 Who decided that those who oppose Morocco should meet?” the minister asked. 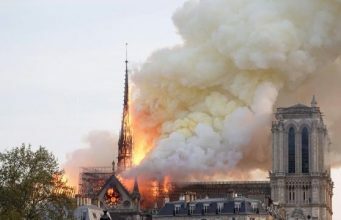 “Our message was that unity was in Marrakesh and division was in Pretoria,” the Moroccan official said.